It’s not about our vineyards (we don’t have any). It’s not about our label or our bottle. For us, it’s about the divine juice of fermented grapes. The part that brings you joy. 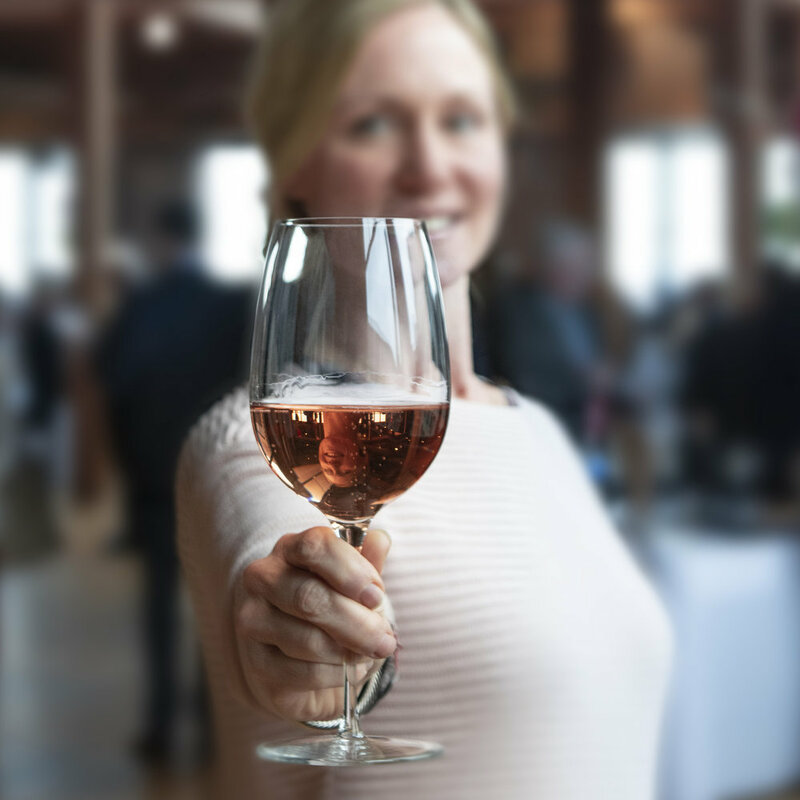 We are curators of wines from around the world, not beholden to one brand. We can package wine in any way that you’d like, no matter the size and scope of your needs. We can offer wine in bottles with your own label (without requiring you to buy boatloads). We can deliver wine in kegs for taps (which could be a godsend for your business). 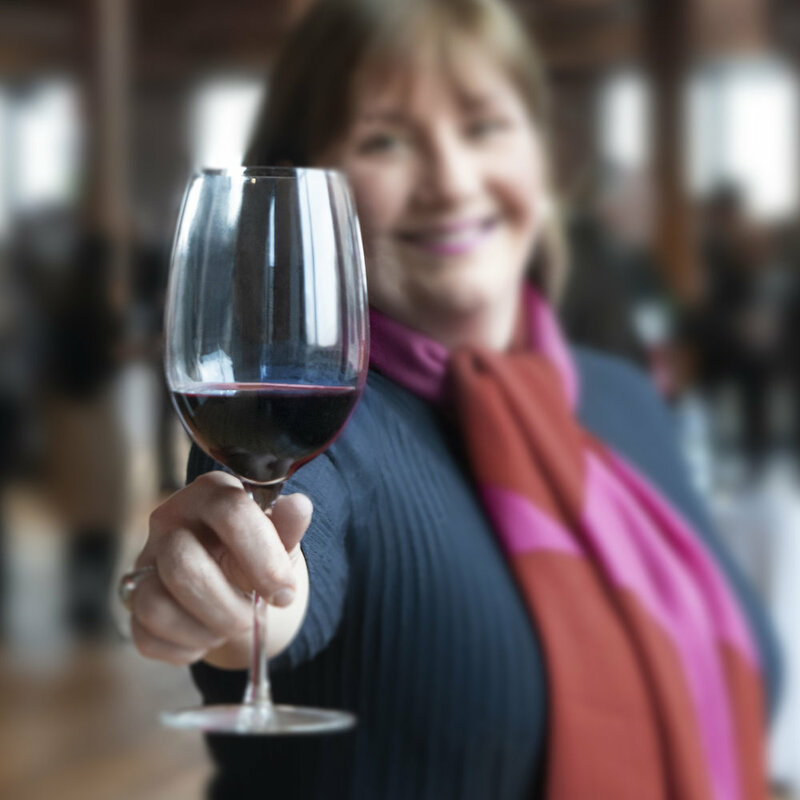 Bottom line: we can help you make more money selling great wines. We can make your wine-buying life a lot easier. We can bring you joy. An entrepreneur with a passion for creativity and seeking new angles on problem solving, who left the corporate world of professional servies and technology to follow his passion for food and wine, to device and create the unprecendented Meta Wine business model, and to impact people’s lives in a positive way every single day. A top wine industry marketing professional who left her job as Head of PR and Communications at one of the world’s leading fine wine companies to pursue her own stories, and who now weaves these stories and experiences into the Meta Wine story, helping people understand how they can enjoy wine in any way that they like.